With the continually shrinking market for broadcast television, it’s not surprising that networks are looking at past glories. Sometimes it works out for them, too. But with so many TV reboots having aired, on their way to the small screen or having been talked about, it can be hard to keep track. That’s why we’ve put together this handy guide. Which shows are coming back? 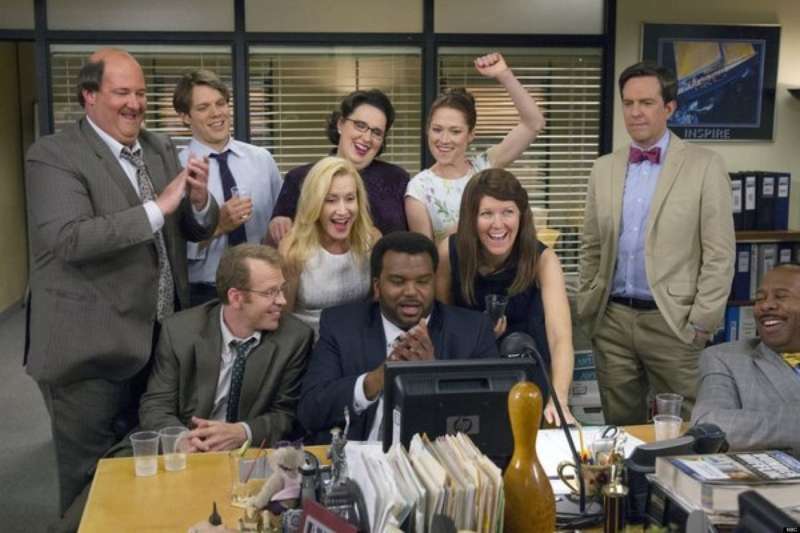 Which shows might come back? And which shows will you have to keep watching on Netflix because they’re never coming back? Hey, did you hear? Roseanne‘s back! We know, we know, there’s been next to no coverage about it. 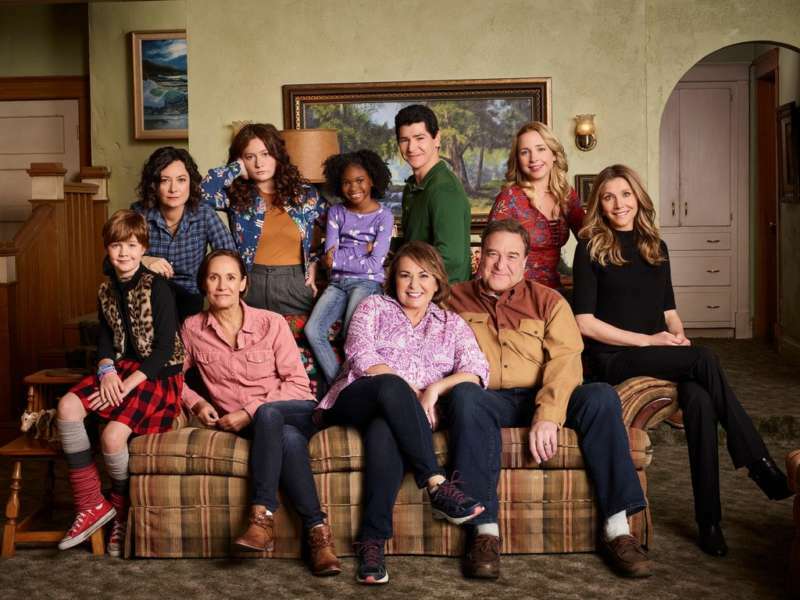 Despite large swaths of people (many in the LGBTQ community) refusing to watch the Roseanne reboot due to its namesake star’s support of Donald Trump, the premiere double-episode brought in a record-breaking number of viewers. That prompted a call to Roseanne Barr from Donald Trump, which merely fanned the flames of liberal outrage. Like Roseanne, Will and Grace is another reboot success story. Also like Roseanne, it was only intended to come back for a brief special season, until the ratings deemed otherwise. 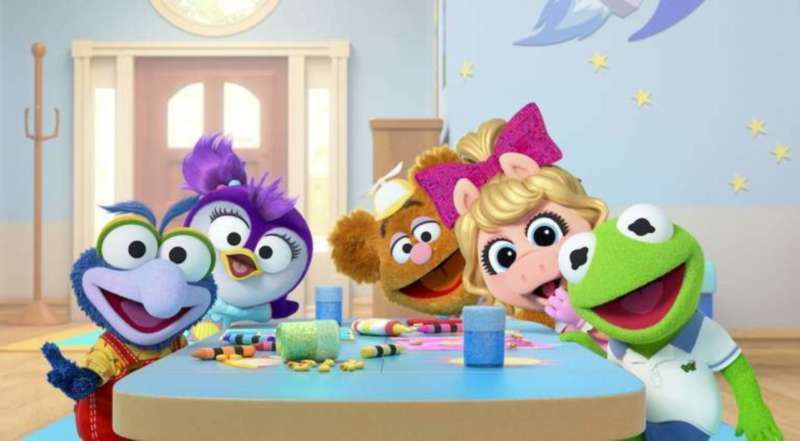 It’s been renewed — and the current season has been given even more episodes. Netflix might just bear the TV reboots crown. Many of the shows on this list are running on the streaming giant. 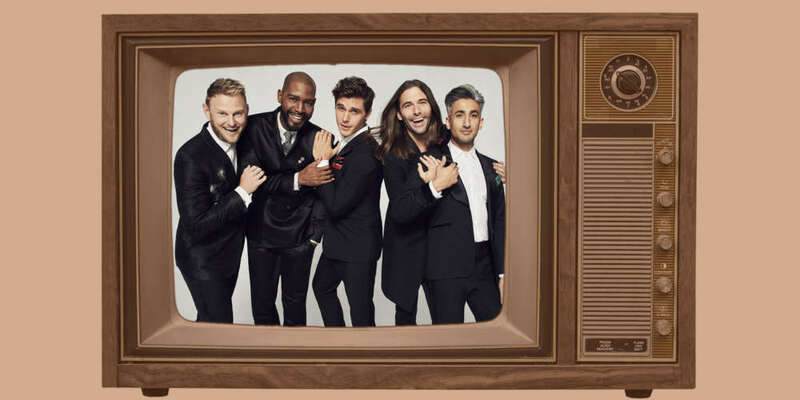 Queer Eye recently premiered — and was almost immediately renewed for another season. The CW brought back the ’80s nighttime soap opera about the Carrington family last year. Despite middling reviews, the CW has renewed it for a second season. 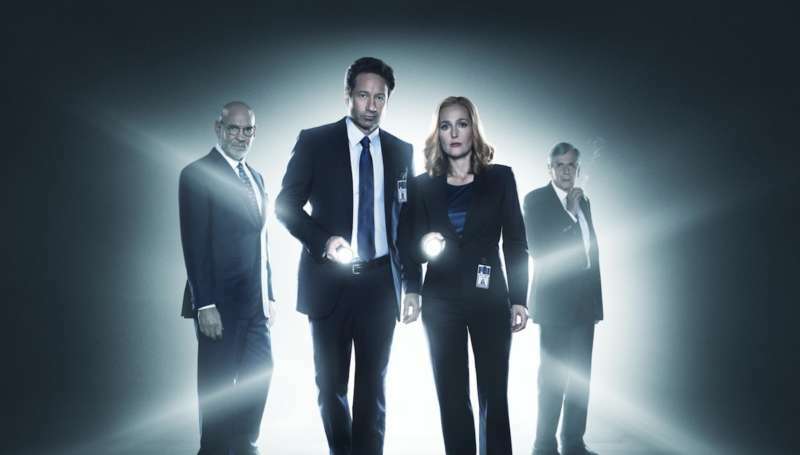 Speaking of middling reviews for TV reboots, Fox’s new X-Files hasn’t been doing well critically, but it’s had two brief return seasons; one in 2016 and one this year. Its future is in jeopardy, though. Gillian Anderson said this was her last season, though creator Chris Carter has said the show could go on without her. 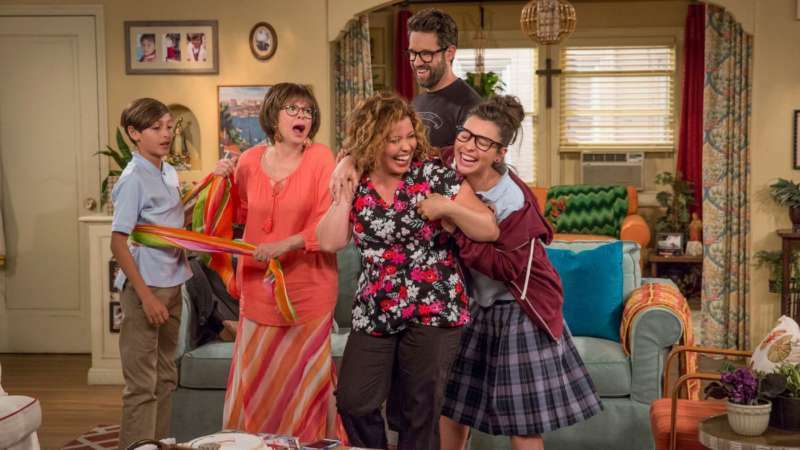 One Day at a Time is a TV reboot of one of legend Norman Lear‘s classic ’70s sitcoms — and he’s still involved! Better still, he hasn’t lost his knack; the show’s seen great reviews as well as a couple renewals. One interesting thing about TV reboots is how often they jump networks. 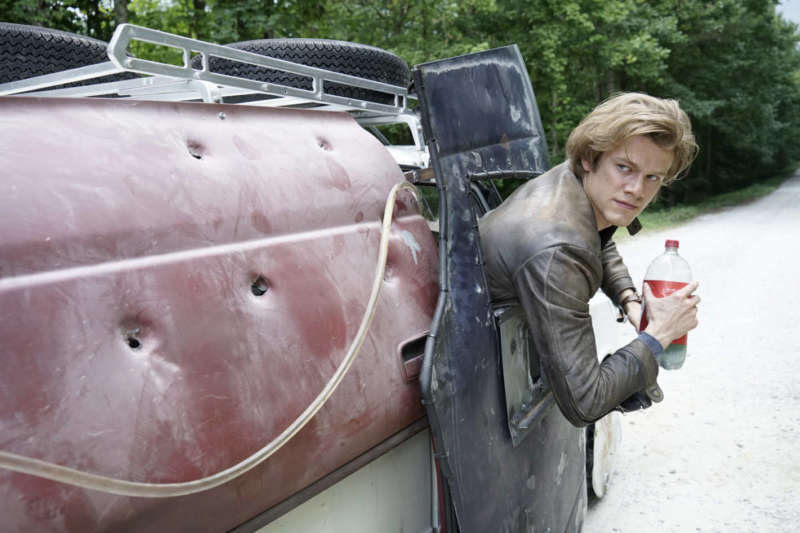 Back in the day, MacGyver was one of ABC’s top shows; now it’s on CBS where it has met a lukewarm audience. 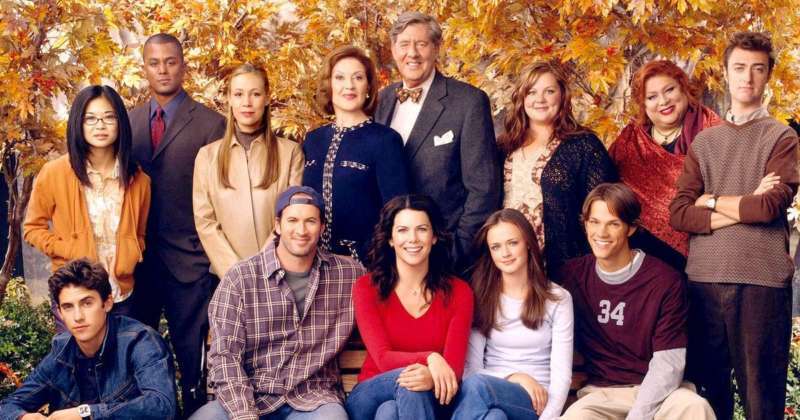 When it was announced, Gilmore Girls‘ return was highly anticipated. But when the Netflix series bowed, it wasn’t particularly well-received. Even still, it could be renewed. 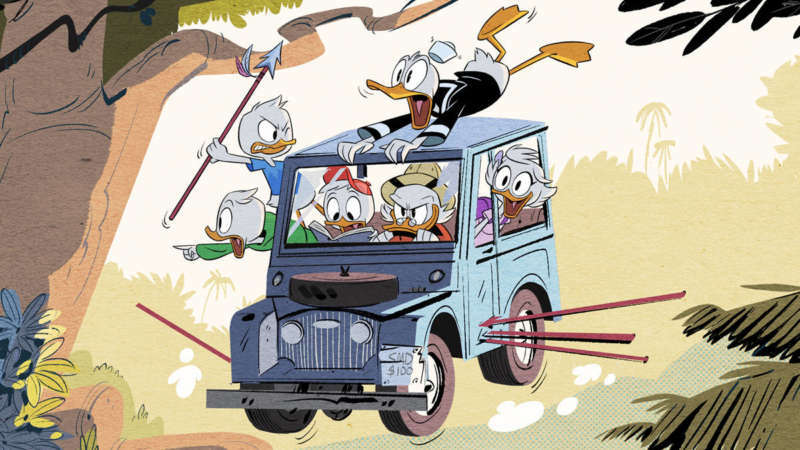 While we never really expected to see a DuckTales reboot, we have to admit, it’s pretty good. We love the cartoon’s new visual style, and getting David Tennant to play Scrooge was an inspired choice. 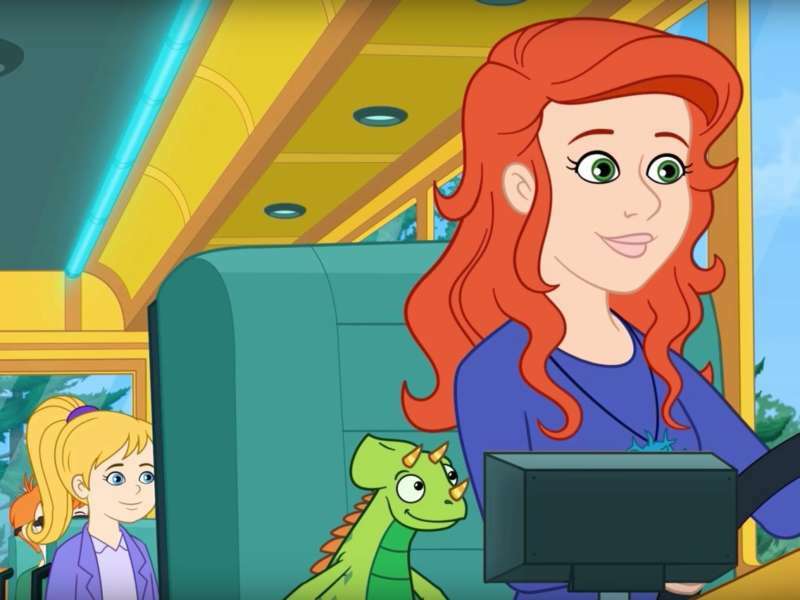 Another children’s TV reboot, Netflix’s The Magic School Bus has been getting poor reviews — including a Washington Post review that asks “who stole its visual soul?” — but we have to wonder how much of that is just nostalgia talking. After all, that WaPo review says the new version tells fans of the original “You’re no longer welcome here — move along,” but how many fans of the original were really looking forward to the reboot of an educational cartoon? On the other hand, this reboot has shown itself to be one of Netflix’s most-loved originals. And why not? 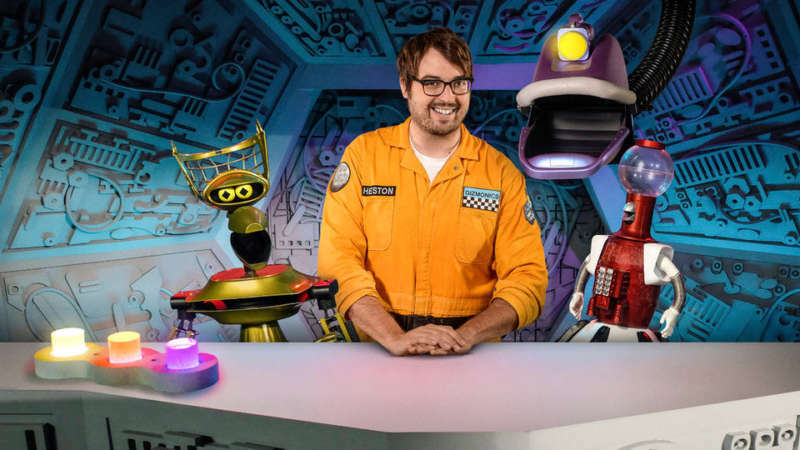 The joy of Mystery Science Theater 3000 has been in riffing bad movies — and show creator Joel Hodgson is on board. Thankfully, a new season is coming soon! 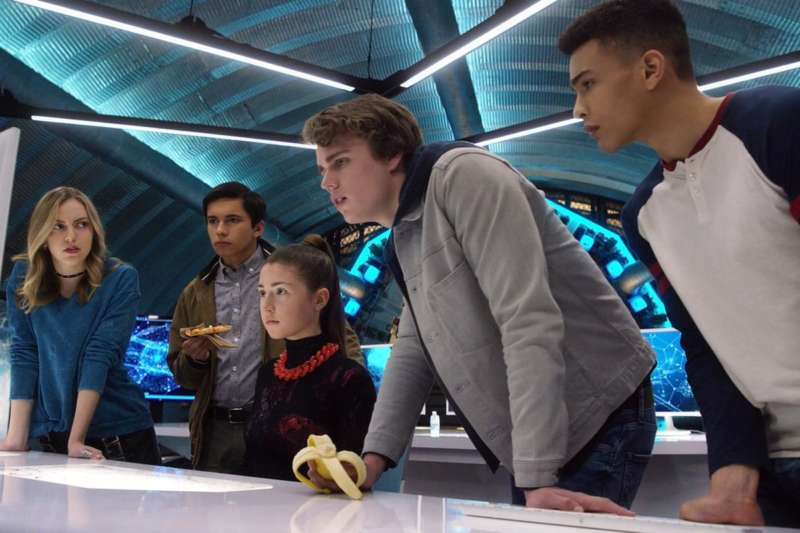 It debuts April 13 on Netflix and looks to be a dark, edgy reboot of the 1965 sci-fi show about the Space Family Robinson who are, oddly enough, lost. In space, no less. 24 appears to be the show that will not die. 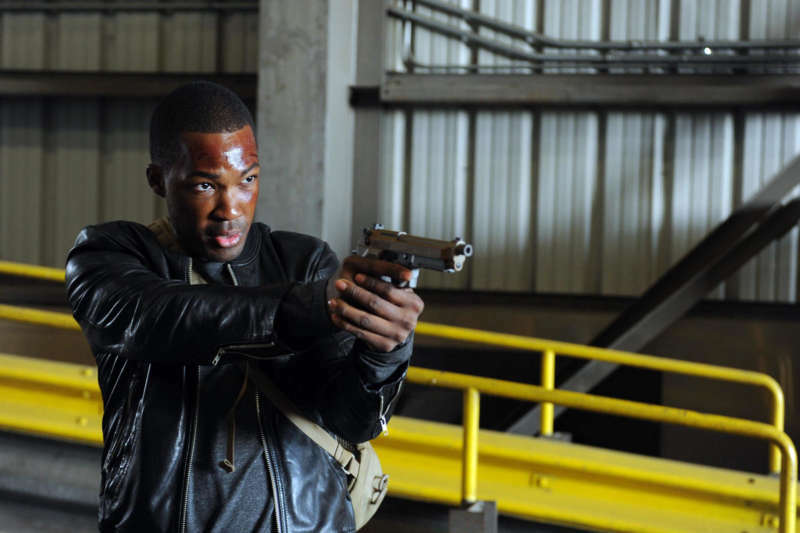 After the original series ended, Fox brought it back as 24: Legacy for one season. Though it was cancelled last June, yet another 24 reboot is coming. 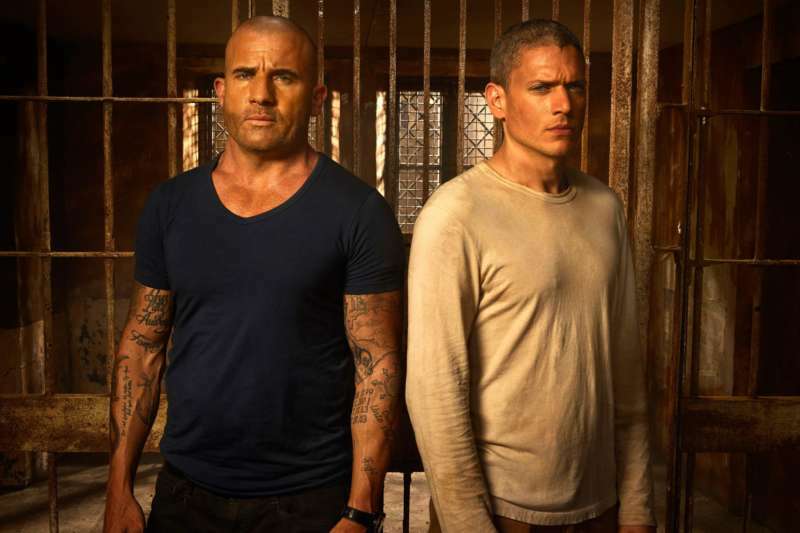 Prison Break is similar to 24 in that it came back for a limited series, which ended. But Fox is planning on another reboot for this one, too. No word on when the network is due to reboot the reboot’s reboot. The update on everyone’s favorite ’80s film released the pilot episode online but delayed the full series — without a return date — following the Parkland school shooting. Many grew up watching the Chuck Woolery-hosted syndicated dating show. 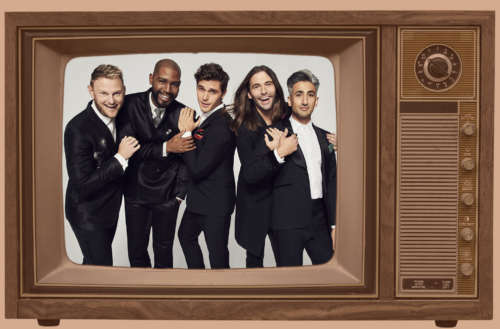 Fox brought it back last year in a new, hour-long format with Andy Cohen hosting. Though it didn’t seem to get a lot of press, Love Connection is returning May 29. 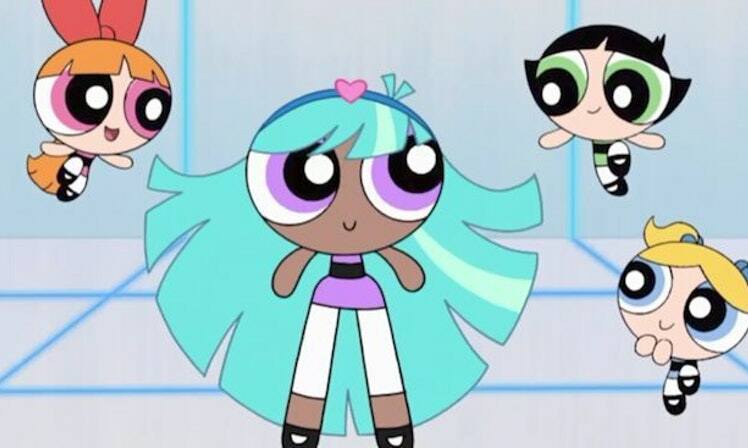 A few years ago Cartoon Network brought back The Powerpuff Girls, the ’90s cartoon by Craig McCracken. McCracken’s not involved with the new one, which also hasn’t gotten the best reviews. 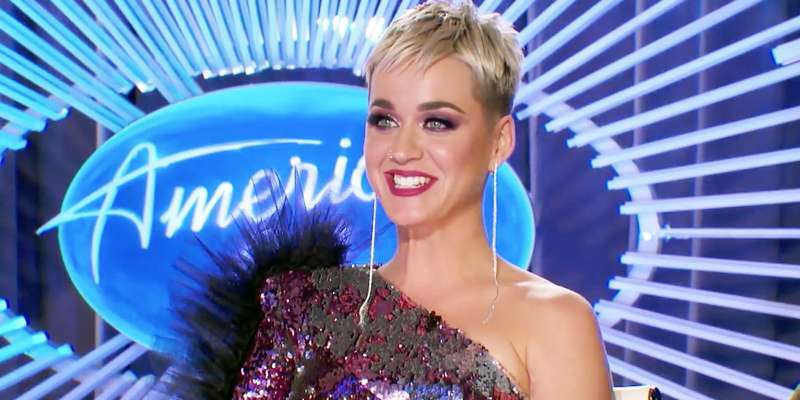 It barely feels like American Idol went away in the first place. But it jumped networks from Fox to ABC and is still plugging away. Most recently a drag queen made the show’s Top 24 contestants. 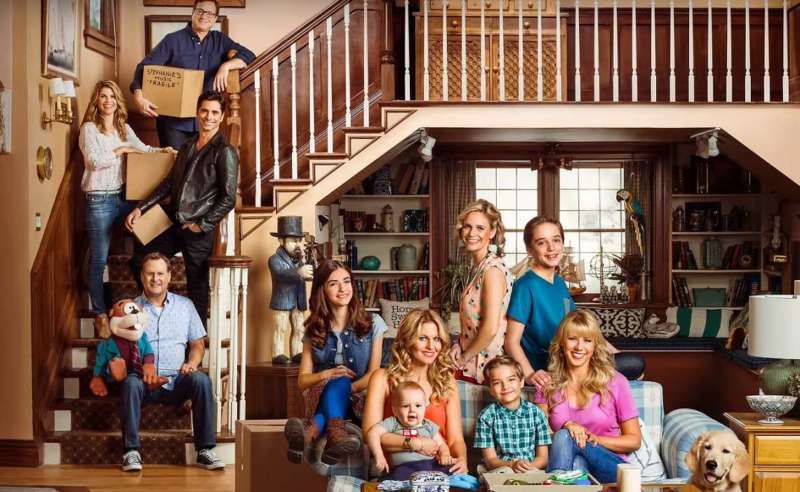 As if we needed proof there was no god, Full House was allowed to come back as a reboot. Worse still, it keeps getting renewed. What the hell, America? Battle of the Network Stars was a long-running series in which two teams of your favorite TV stars competed in sporting events. Basically it’s the Olympics, only with Danny Bonaduce instead of Adam Rippon. And it’s set to come back this summer! We always had a soft spot for Trading Spaces, even when things got…. uh… weird. 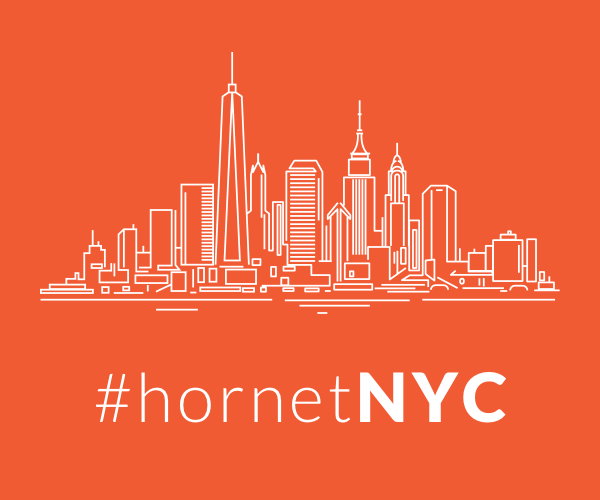 It’s coming back April 7, and we’re excited to see what the designers will come up with! Last year Showtime brought back David Lynch and Mark Frost’s surreal crime drama. While it doesn’t look like we’ll be seeing a Season 4 anytime soon, who knows? Or maybe we can convince Frost and Lynch to bring back On the Air? The Dallas reboot was one of the first of the big wave of reboots, premiering in 2012. Unfortunately it was a TV reboot without staying power and was unceremoniously cancelled after its third season. 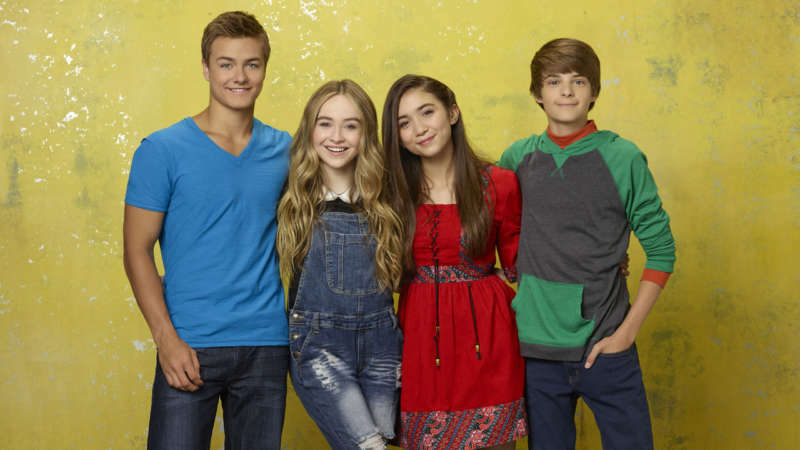 The ABC TGIF comedy Boy Meets World got a reboot in 2014 called Girl Meets World, based around the daughter of original series leads Cory and Topanga. It lasted three seasons and was cancelled last year. Fox thought about rebooting the teen drama but passed on it. It moved to Freeform, with a twist: It’s now about five children whose undocumented parents are deported to Mexico. 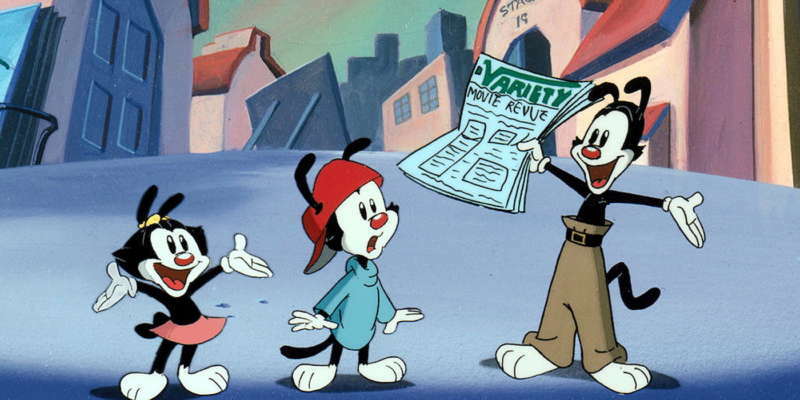 Hulu announced it’s bringing back the animated series. The original writers haven’t been asked back, though. Instead, the show will be run by Family Guy alum Wellesley Wild. 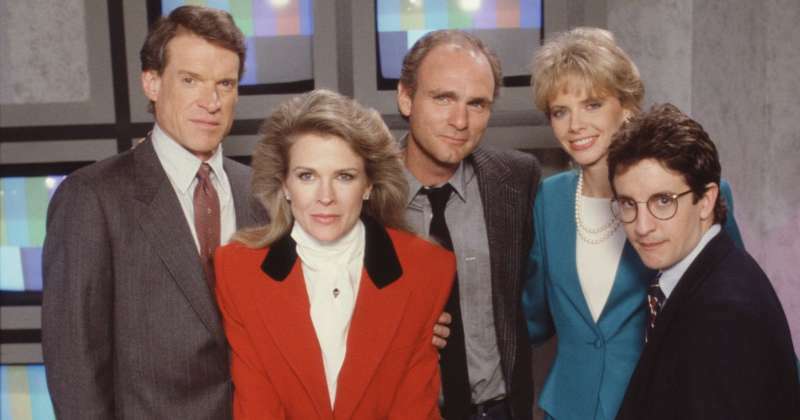 The ’90s topical sitcom Murphy Brown has been announced for the CBS fall season. It’s a good climate for political comedy, and the show helped to make George Bush’s administration look foolish. Of course, we’re not sure the Trump administration needs any help with that. Above is the first shot released from The Chilling Adventures of Sabrina, which just started shooting. Unlike the Melissa Joan Hart series, the new Sabrina is supposed to be darker, fitting in with its sister show, Riverdale. 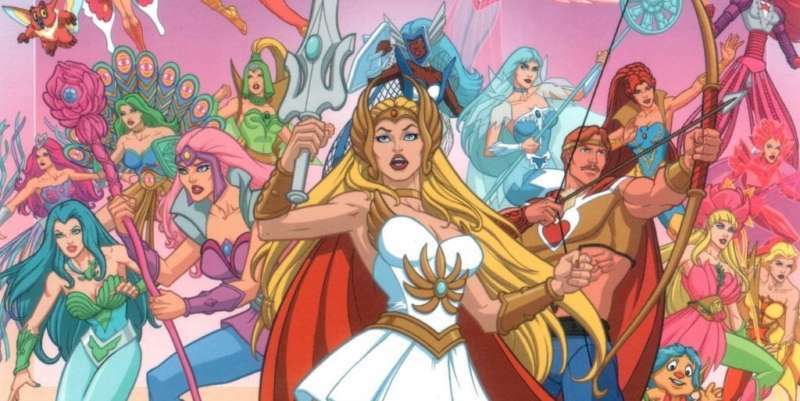 Like Sabrina, She-Ra is coming to Netflix this year. And we were excited before we found out Noelle Stevenson, creator of Lumberjanes, is showrunner. Now we’re ecstatic. 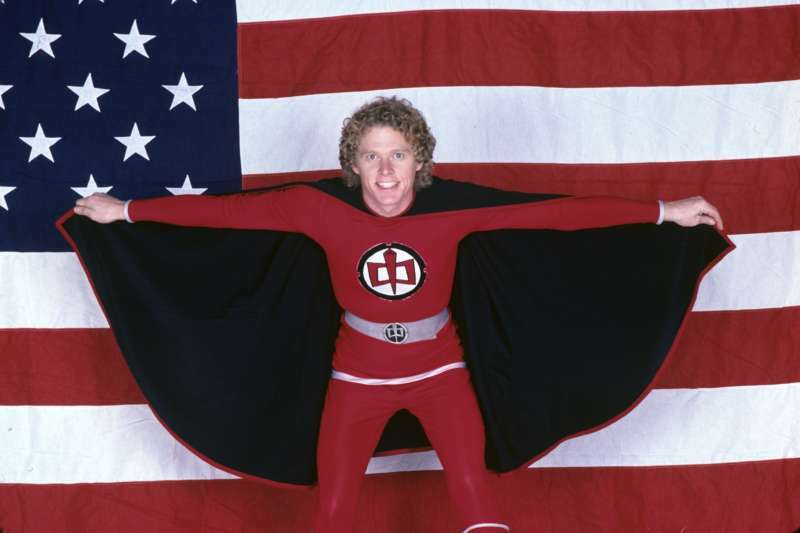 Unless you’re of a certain age, you probably don’t remember The Greatest American Hero outside of the “Believe it or not, I’m walkin’ on air” theme song. The show was about a guy who finds a super-suit and becomes a superhero. 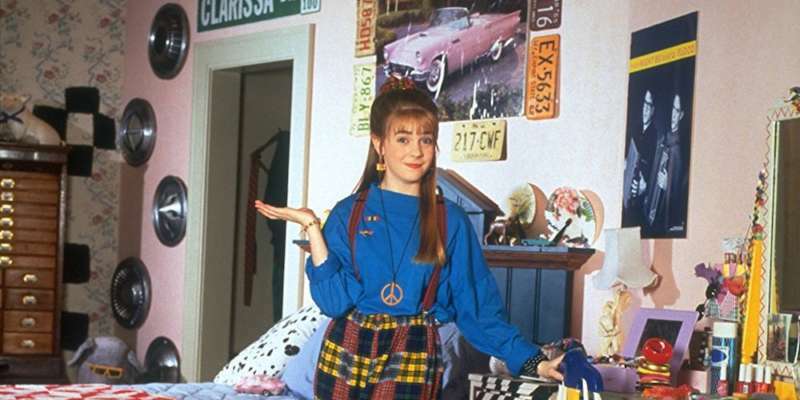 While we’re surprised they’re bringing it back, we like that a female lead has been cast. This January, The CW announced it was bringing back its hit Charmed. 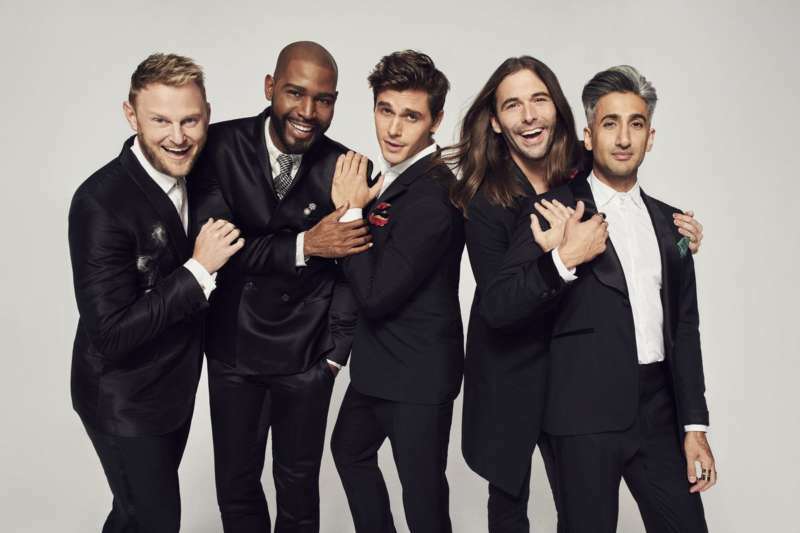 It looks like the show, with an all-Latina main cast, will debut in the fall season, but no date has been set. 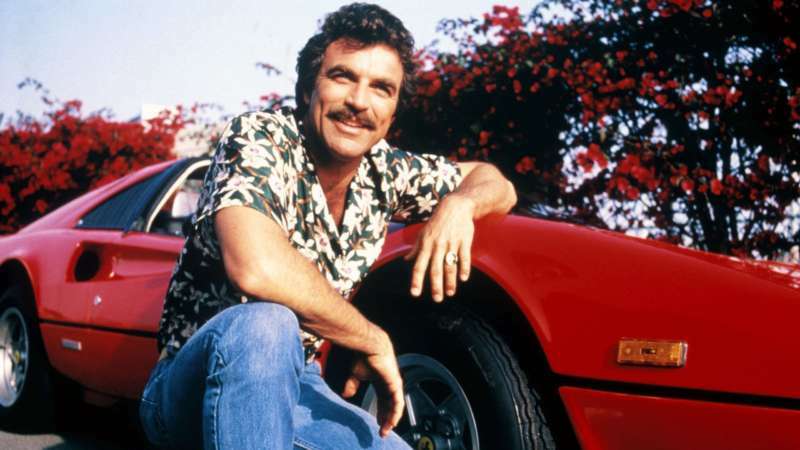 The Magnum P.I. reboot just cast Jay Hernandez in the lead, so it looks like this one’s a go for the fall season. We’re not sure if Tom Selleck will be part of the reboot, though he is on another CBS show, Blue Bloods. It’s a good time to be an early-’80s CBS crime show. 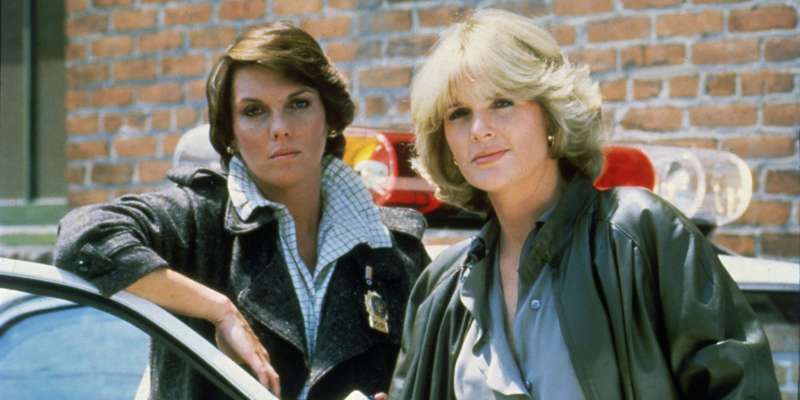 Cagney & Lacey‘s pilot is being made right now, starring Sarah Drew and Michelle Hurd as the title duo. The CW is bringing back this cult sci-fi series, which is in the casting stages now. So far Jeanine Mason, Nathan Parsons, Lily Cowles, Michael Vlamis, Tyler Blackburn, Michael Trevino and Heather Hemmens have been cast. It looks like the show will be a commentary on immigration in the United States, concerning a border town where a space alien is a policeman. Interesting. The groundbreaking Nickelodeon sitcom could be returning. 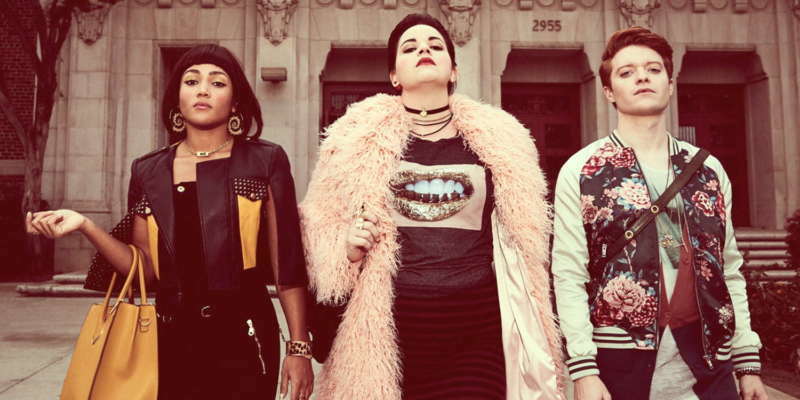 Nick is in talks with series creator Marshall Kriegman and producers Paula Hart and Melissa Joan Hart. While nothing has been confirmed, the news sounds promising. An L.A. Law reboot has been in the works for a while. 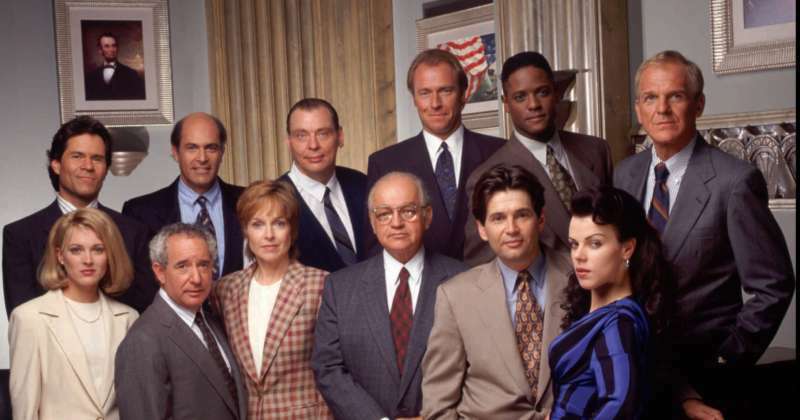 A script was even produced, though last year it was announced the series was being “redeveloped.” Series creator Steven Bochco died this past Sunday, however, which begs the question of whether the reboot died with him. Last year Queen Latifah said a reboot is in the works, but sadly not much more is known about it yet. 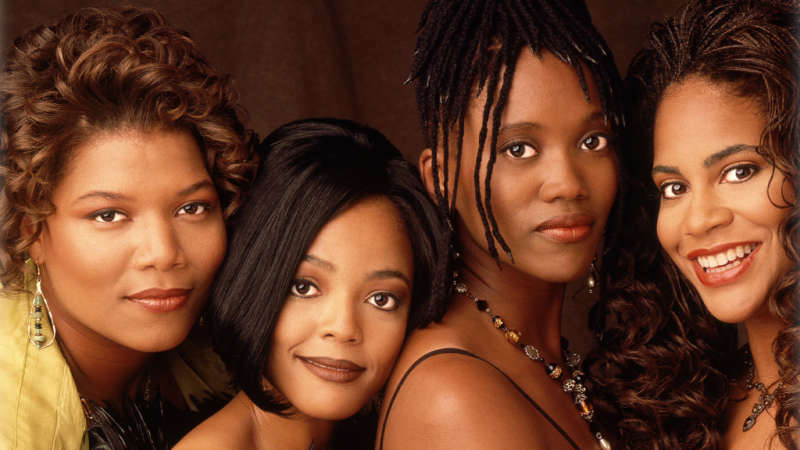 Last month, though, John Henton, who played Overton, said Queen Latifah was the only missing piece of a reboot. The mystery has made us bump this one down to “rumored” status. Last month Fox’s chairman and CEO said Buffy “is probably the most ripe show we have for bringing back.” He joked that he wasn’t confirming the show was coming back because he wanted to be able “to get out of the building alive.” But they won’t do it (thankfully) without creator Joss Whedon. This is one of the more unlikely reboots. 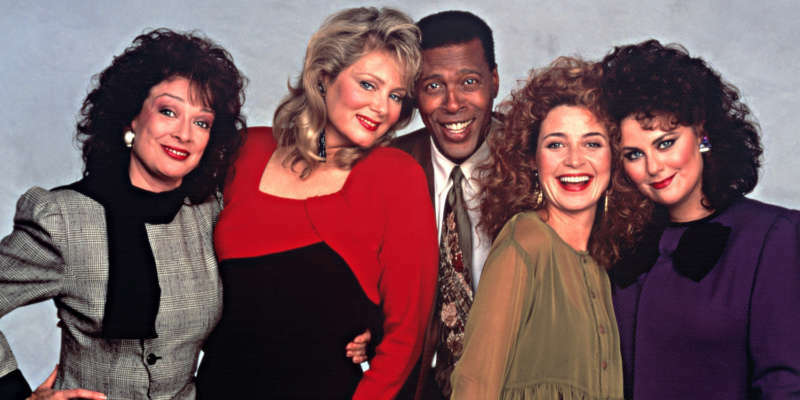 So far the only person talking about a Designing Women reboot is Annie Potts. And with two members of the main cast dead, we’re not sure a Designing Women reboot is even possible — at least not with the same actors. NBC was interested in bringing back our favorite TV lesbian warrior, but last year the project was declared dead. 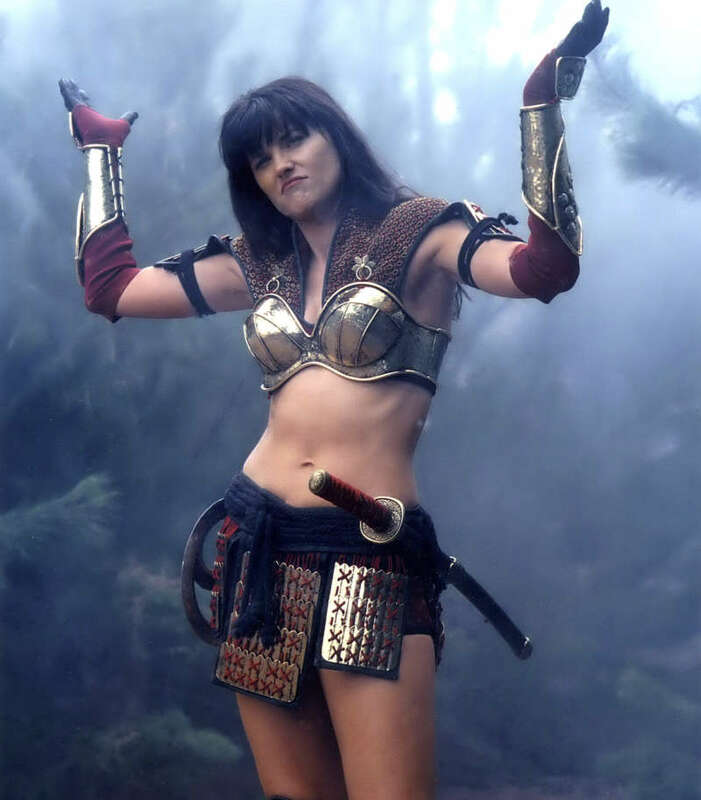 NBC did say it was still open to doing a Xena revival at some point, though. M. Night Shyamalan was trying his best to bring the EC Comics-inspired horror anthology to TNT, but it fell through in a tangle of rights issues. 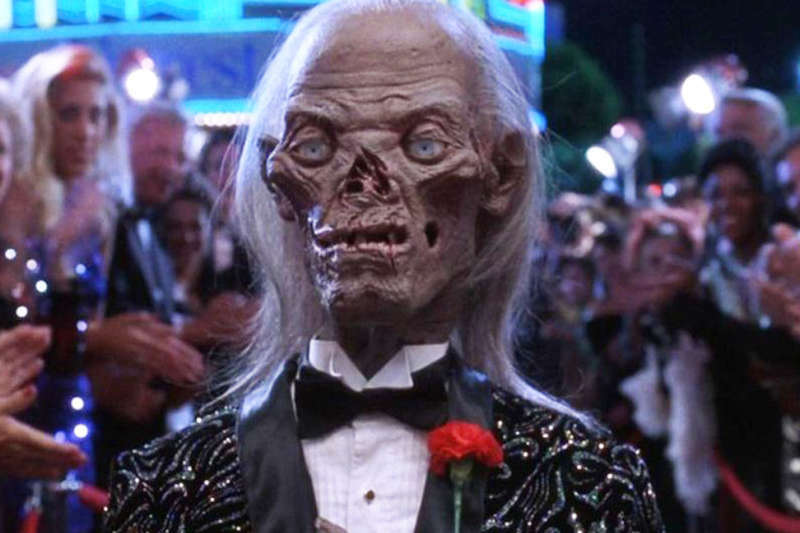 TNT says it’s still trying to find a solution to revive the Cryptkeeper, but it’s not looking good. At the same event where Bob Greenblatt teased reboots of The Office and The West Wing, he said there was no chance Friends or Seinfeld would be rebooted. 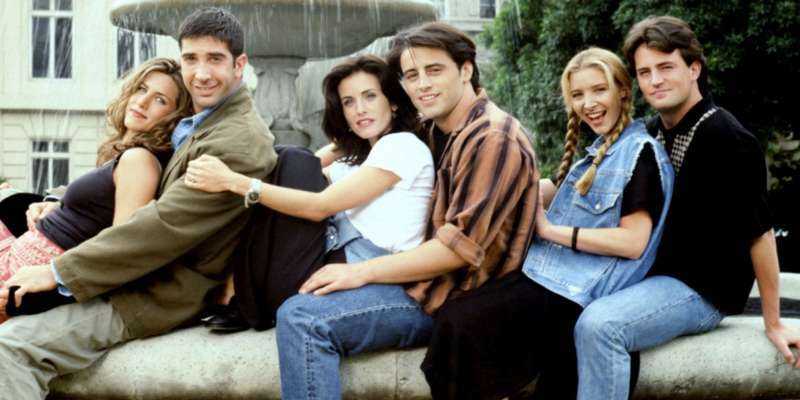 He also said that Cheers probably wouldn’t be either — adding that “I’d love to have the Cheers reboot if it were 20 years ago.” That said, maybe it’s a good thing if Friends or Seinfeld don’t come back. What do you think about all these TV reboots? Are there any shows you’d like to see? Let us know in the comments!